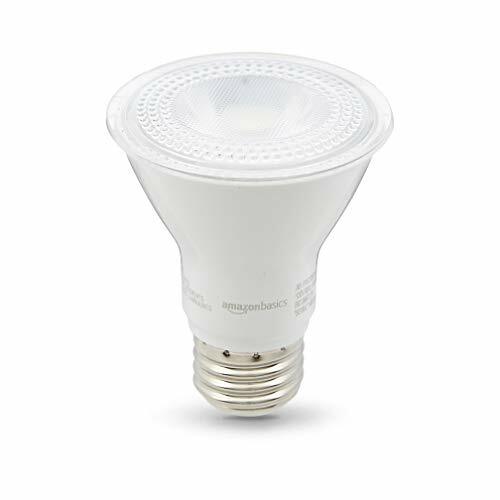 Hyperikon's PAR20 LED Light Bulb is our solution for replacing high wattage halogen spot lights with razor-sharp CRI 90+ quality light. 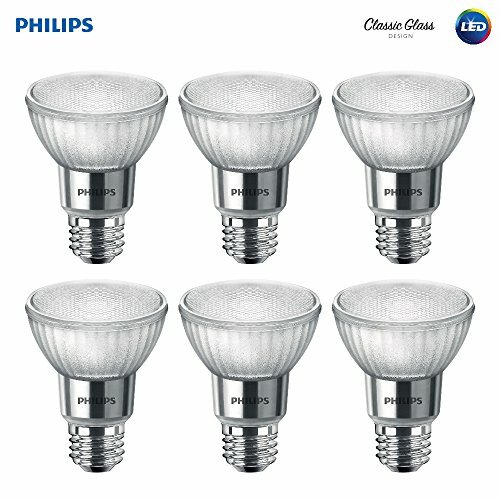 Our PAR bulbs last for 45,000 hours, which drastically cuts down on relamping costs and makes this bulb perfect for places such as outdoor light fixtures, kitchens, and track lighting applications. 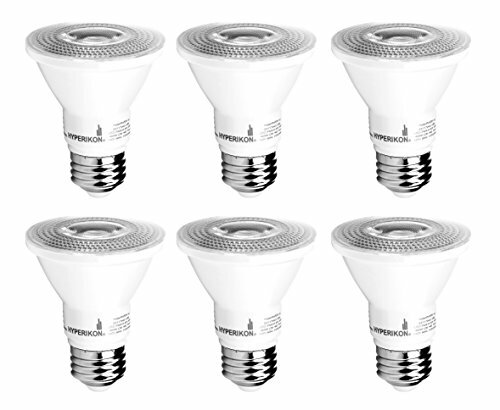 The Hyperikon PAR20 replaces 50W of halogen light with just 8W, cutting energy use significantly. 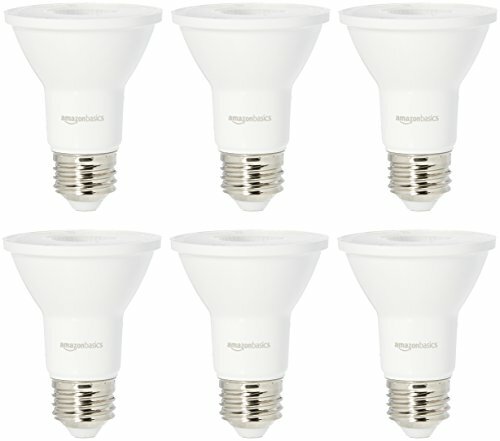 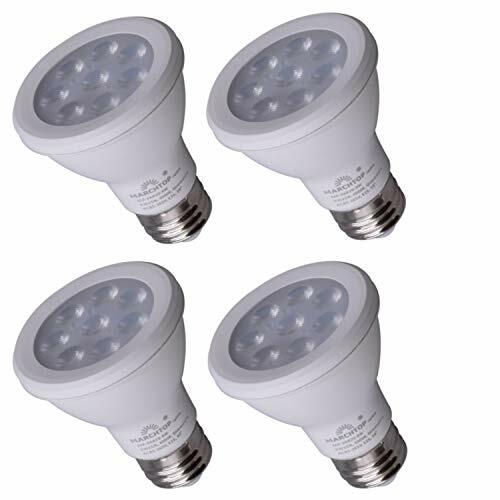 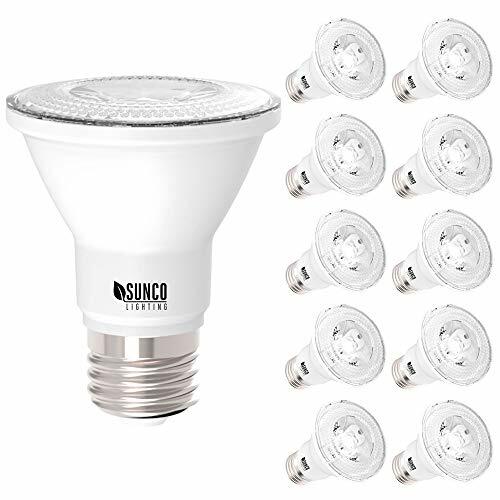 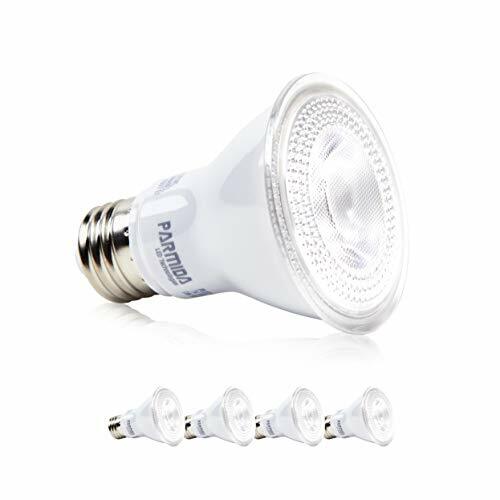 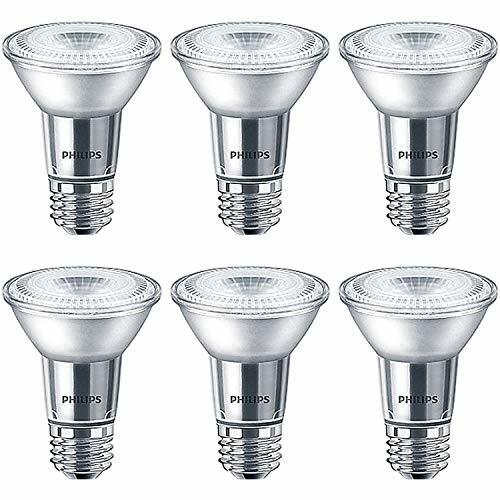 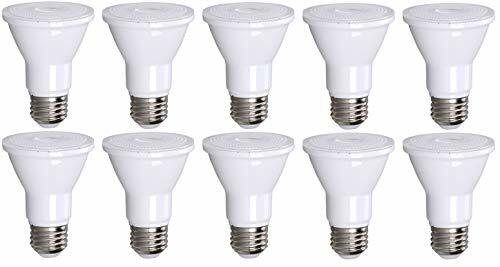 These LED bulbs are dimmable down to 20% to provide the perfect ambiance in any environment.